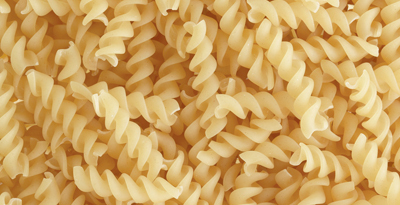 …in almost any combination, and new dies can be commissioned for themed pasta products. In October 2013, the authenticity and provenance of our Bronze Die Pasta was recognised with the prestigious IGP Award. 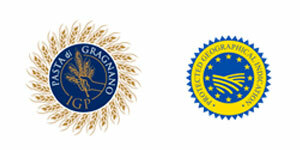 IGP stands for Indicazione Geografica Protetta, which means ‘protected geographical indication’ and guarantees the quality and provenance of traditionally-made regional products. Our IGP Bronze Die pasta is only made in the traditional pasta town of Gragnano, Italy, by traditional methods with premium Italian durum wheat and local Gragnano water and then slowly dried for up to 2 days at a temperature which never exceeds 50°C. Generations of Italian expertise mean we can create exactly the pasta you need. Please contact our Sales Team directly, or via email here.